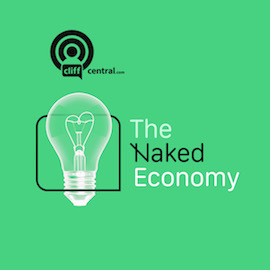 Uncensored, real conversation about everything in the news, interviews, and a healthy dose of inspiration. 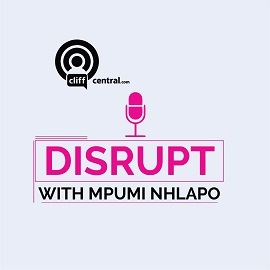 Guest interviews from The Gareth Cliff Show. 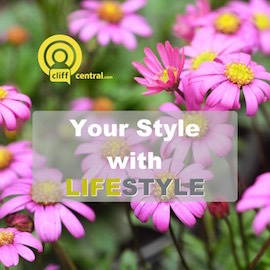 Ben Karpinski has your colourful sport updates on The Gareth Cliff Show. Get your sport news fix like you’ve never heard it before! Find out where the money’s going, who’s got the money, how you can make more of the money and who’s making decisions about the money. 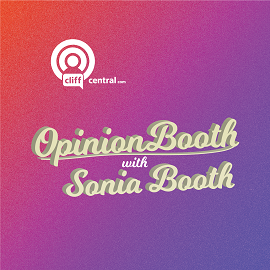 Join various political commentators and journalists as they tackle the big stories of the week. Rich Mulholland helps us solve an annoying problem, cut through the crap and make sense of the nonsense. 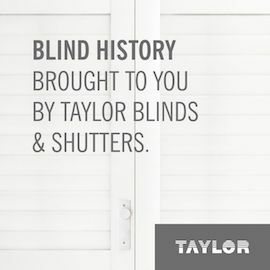 A crash course in getting to know history’s greatest men and women – and by great we don’t always mean good. 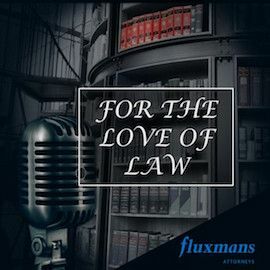 The podcast series that takes you behind the desks of some of South Africa’s smartest lawyers. 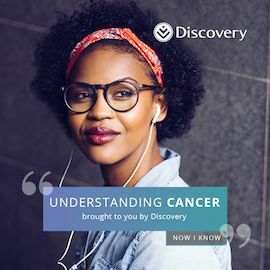 This podcast series takes you on a journey relevant to everybody, bringing clarity to cancer’s complexity. Afrikaanse entrepreneurs en impakmakers deel praktiese besigheids-en lewensadvies. Be inspired to think differently about how you work, and how you buy. 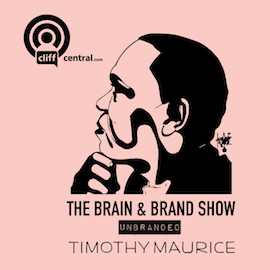 The show that delves deep into the roots of human and brand behaviour. All the latest news and happenings from the world of entertainment… theatre, film, music, books and more! Home \ The JUSTNOW Comedy Podcast \ The JUSTNOW Comedy Podcast – Extra Extra Read All About It! Ben Karpinski is unleashed for a full hour to indulge in the world of sports with people who really know what they’re talking about. The voice of the voiceless, tackling issues often overlooked by the media. A vibrant current affairs and pop culture talk show from the USA. A fresh, irreverent take on the classic news and current affairs talk show. Gear up for all things cars, bikes, 4x4s and more on this expert motoring infotainment show – powered by AutoTrader. All aspects of pet care - brought to you by Pet Heaven and hosted by Leigh-Ann Mol. A series of financial tips for different life stages. 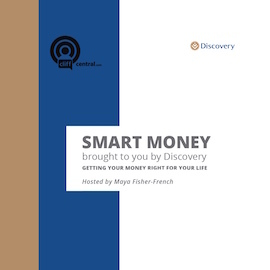 Brought to you by Discovery – getting your money right for your life. Tips and tricks for your home and garden with Lifestyle Home Garden. The practical aspects of law examined in real life situations. Healing, learning and exploring the spectrum of human sexuality. Challenging the status quo with thought-provoking conversations that rock the boat. Conversations on influence and progressive change, from guests who inspire and motivate young people. This weekly hourly podcast will be your first point of call when looking for reliable, discerning lifestyle content. 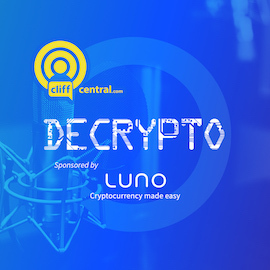 Cryptocurrency made easy - presented by Gareth Cliff and sponsored by Luno. Assisting young, ambitious entrepreneurs and executives fast-track their careers. Hang out with some of the guys and girls behind the ads you love and sometimes loathe. Bringing together all stakeholders to tackle real challenges facing African businesses – big, small, formal and informal. Debating leadership issues and highlighting universal leadership principles. Focusing on immersive disruption within different industries. 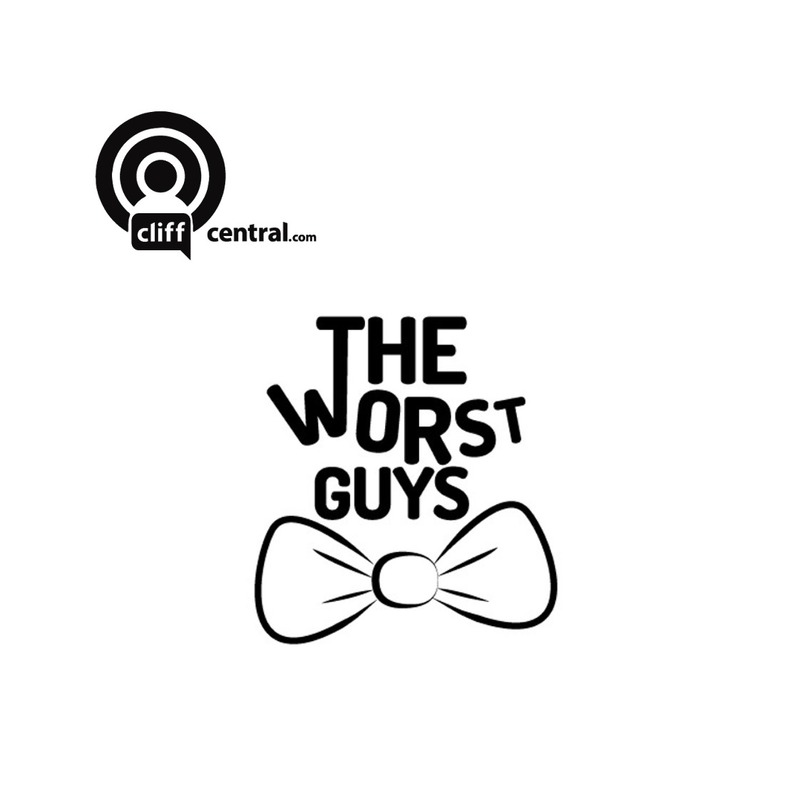 The Gareth Cliff Show – Uncensored, real conversation about everything in the news, interviews, and a healthy dose of inspiration. Enlightening, humourous, uncensored and unmissable! A one-of-a-kind two hours of live musical collaboration with various talented artists. Connect to news, life, entertainment, music, tech, style, humour and more! A platform for SA youth to showcase their talents, experiences, dreams and aspirations. A look into the mysterious aspects of millennials who are now professionals. Tackling real life relationship matters with celebrities, ordinary people and experts. A space for creatives to display their talents and engage in millennial culture. An insightful and amusing look into the conversations that the youth of today are having. For raw, for real, for truth! Speaking freely and discussing issues openly – topics dissected through the lenses of economics, philosophy, history & sociology. 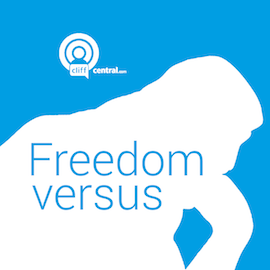 A podcast using the value of freedom as a lens through which to examine perennial topics such as religion, identity politics and censorship. The show that is all things stand up comedy, both locally and Internationally. An insightful and amusing look into the conversations that the youth of today are having. 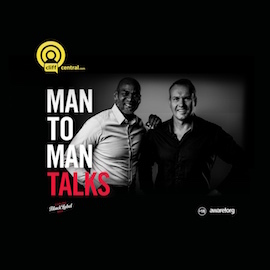 A conversation about masculinity everyone needs to hear - brought to you by Carling Black Label. 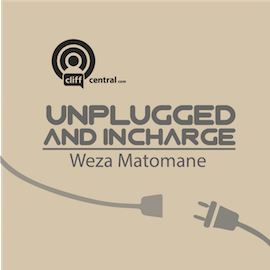 Get weekly doses of inspiration, motivation and eyebrow-raising information to empower you to feel in charge of your own future success. Showcasing all things positive, your good news stories from around the world. The JUSTNOW Comedy Podcast – Extra Extra Read All About It! Welcome to the JUSTNOW Book Club. First rule of Book Club? Bring a book with. Do comedians read books about comedy? Or do they like the serious stuff? Ryan reads e-books. Vittorio Leonardi has books for days. Dave has his favourite joke book that helps him get through the day. Richelieu finds help in The Art of War! Who knew? 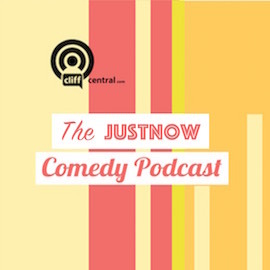 The JUSTNOW Comedy Podcast – Are you doing your ‘skit’?